Charles A. Cook, Sr., 87, of White Pigeon, MI passed away at Elkhart Hospice House on Saturday, Nov. 10, 2018. He was born on Jan. 27, 1931 to Dr. John R. W. and Dagmar (Lauren) Cook. He married Donna Murphy in 1949. He is survived by his wife, Donna, and his children: Charles (Glenda) Cook, Jr. of Elkhart, IN; Tom (Joellen) Cook of North Ft. Myers, FL; Christine Beachy of Elkhart, IN; Cathy (Doug) Medford of White Pigeon, MI and David Cook of Bonney Lake, WA. Also surviving are 12 Grandchildren, 20 Great-Grandchildren and 6 Great-Great-Grandchildren. Charles was preceded in death by a brother, John, and 2 sisters, Virginia and Marjorie. 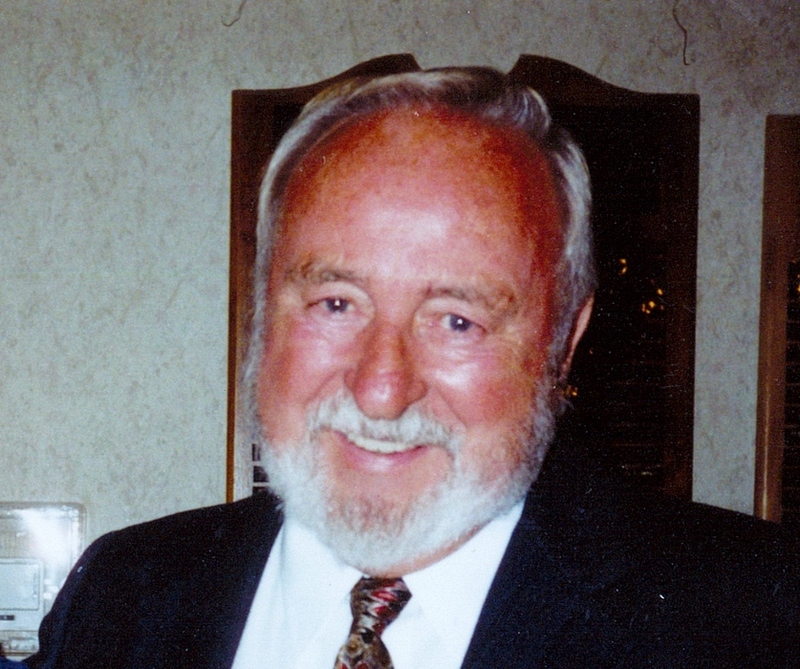 He was a Mechanical Engineer, having been co-owner and co-founder of EFP Corp, LLC. He was a member of St. Mary of the Annunciation Catholic Church in Bristol and was a member of the Society of Mechanical Engineers. Friends may visit with the family for one hour prior to the 2 PM Memorial Service on Wednesday Nov. 14, 2018 at Stemm-Lawson-Peterson Funeral Home. Fr. Bob Van Kempen will officiate. Memorial contributions may be directed to the church.